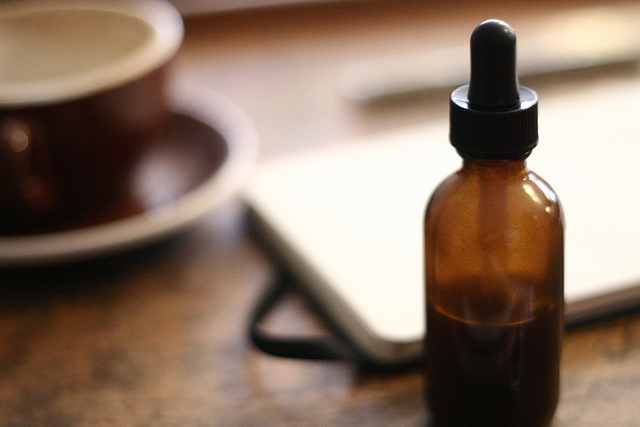 Learn to extract the highest potencies possible into your plant medicine. In this hands-on intensive, Sam will share many of his multi-fractional extraction techniques that involve multiple solvents, heat and distillation. Students will work with water, glycerine, alcohol and vinegar extractions in various cycles. Students will also learn the context and basic field techniques for extracting the mineral essences and components from the ash of the plant, to enhance extract potency. Finally, methods of tincture distillation will be demonstrated and practiced. Sam will discuss constituent theories, solubility concepts, vitalistic & energetic history in herbalism and separating/purifying using distillation methods. Pre-requisites: Students must be enrolled in or have completed the online Apothecarist medicine-making course to take the Multi-Fractional Herbal Extract intensive class. All others are open enrollment, first-come, first-serve. Class limited to 20 students. WHAT IS THE ON-SITE INTENSIVE? These are 3-day long on-site intensives for students to have even greater depth of training in certain specialty areas. These are designed for apothecarists that would like to create a product line or specialize in a certain area of herbal preparations. The dates for these intensives, which will be dove-tailed against upcoming clinical on-site classes. This intensive will be taught by Sam Coffman, RH (AHG). Location: Directions to the campus will be emailed to registered students prior to the class.